← Bilal in LA, Saturday 2/9! 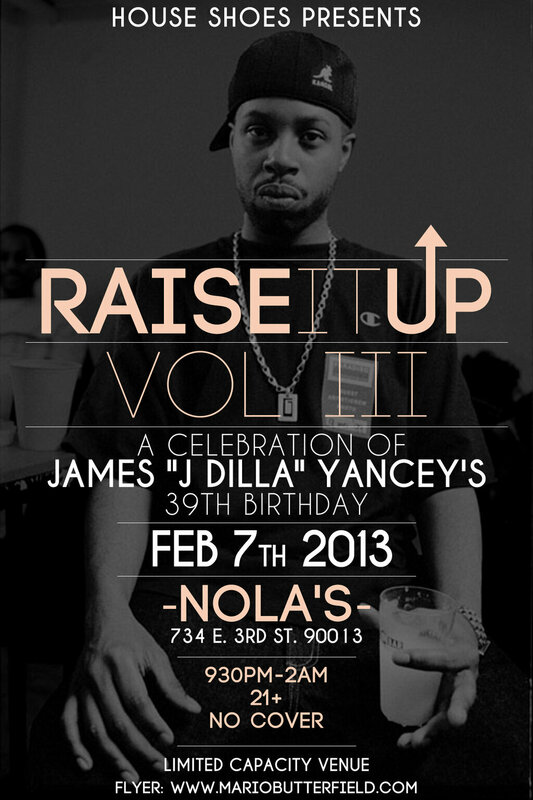 This entry was posted in Dilla, Events and tagged Dilla, East 3rd Street, HouseShoes, j dilla, James "J Dilla" Yancey, James Yancey, NoLAs LA, raise it up. Bookmark the permalink.